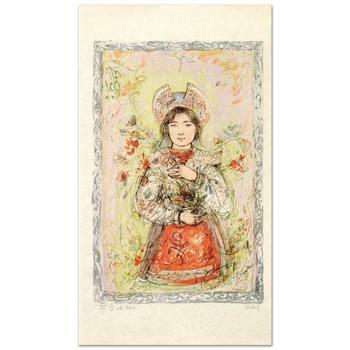 Edna Hibel (1917-2014), "Tonnette" Limited Edition Lithograph, Numbered and Hand Signed with Certificate. 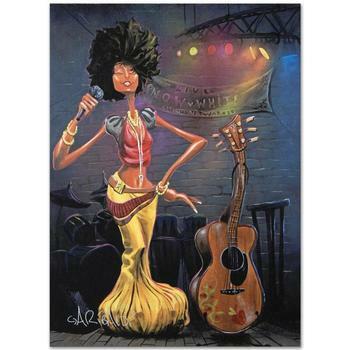 David Garibaldi, "Snow White" LIMITED EDITION Giclee (27" x 36") on Canvas, E Numbered and Signed with Certificate. 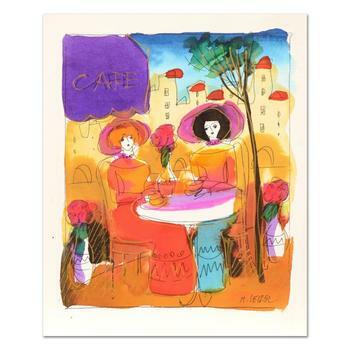 Isaac Maimon, "Cafe Romantique" Limited Edition Serigraph, Numbered and Hand Signed with Letter of Authenticity. 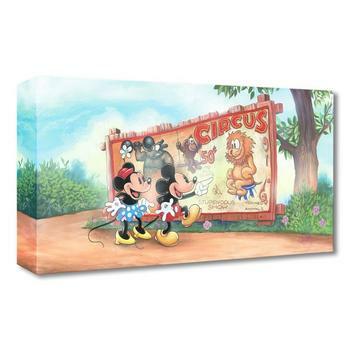 "Mickey's Big Top Date" Limited edition gallery wrapped canvas by James C. Mulligan from the Disney Treasures collection. 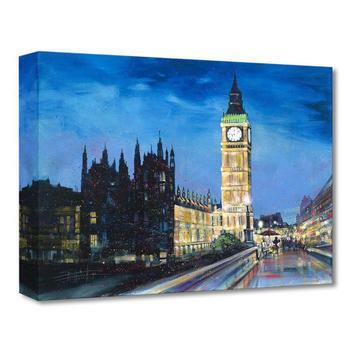 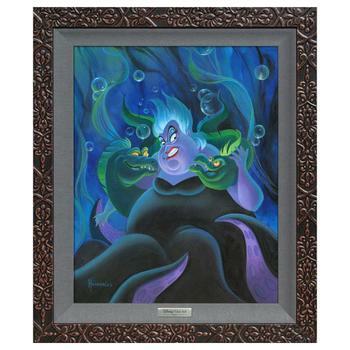 "Painting thre Town" Limited edition gallery wrapped canvas by Stephen Fishwick from the Disney Treasures collection. 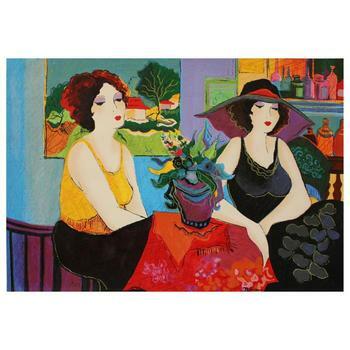 Batia Magal, "Naivety" Limited Edition Serigraph, Numbered and Hand Signed with Certificate of Authenticity. 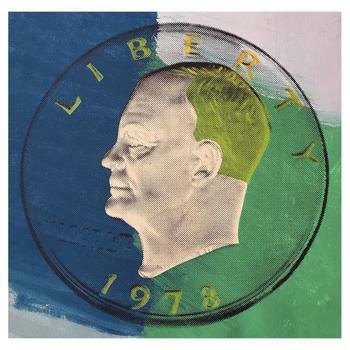 Steve Kaufman "1978 Eisenhower Dollar" One of a kind Hand Painted Silkscreen Numbered 7/50 and Hand Signed. 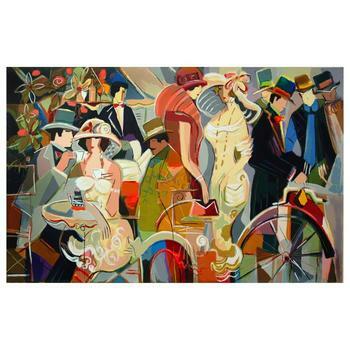 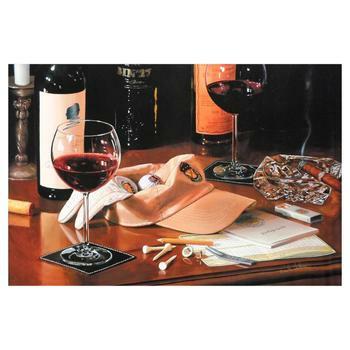 Patricia Govezensky, "Esco Bar" Hand Signed Limited Edition Serigraph on Canvas with Letter of Authenticity. 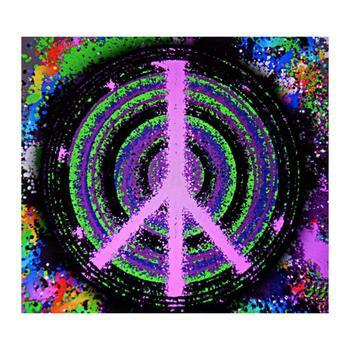 Ringo Starr, "Pink Peace" Limited Edition, Numbered and Hand-Signed with Certificate. 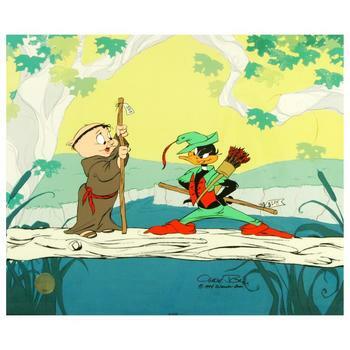 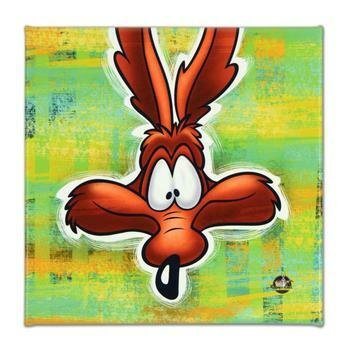 Looney Tunes, "Wile E. Coyote" Limited Edition on Gallery Wrapped Canvas, from an edition of 500 with Certificate. 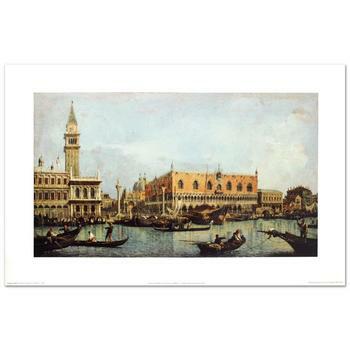 Canaletto (d.1768), "Canal of San Marco w/the Piazza San Marco" Fine Art Print, Using EncreLuxe Printing Process. 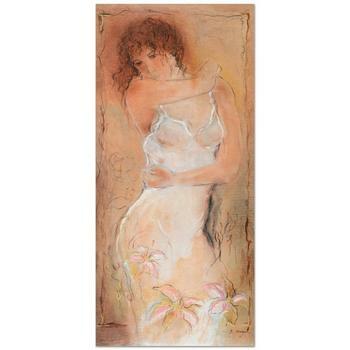 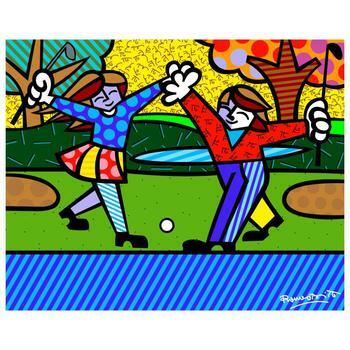 Nobu Haihara, "Bel Air Ii" Limited Edition Canvas, Signed and with COA. 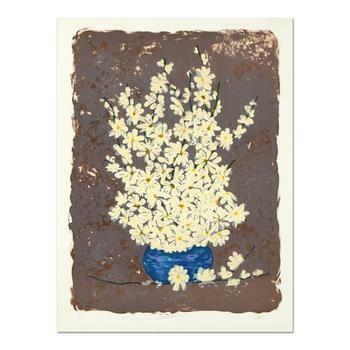 Hari Hockey, "Field Daisies" Limited Edition Embossed Lithograph, Numbered and Hand Signed. 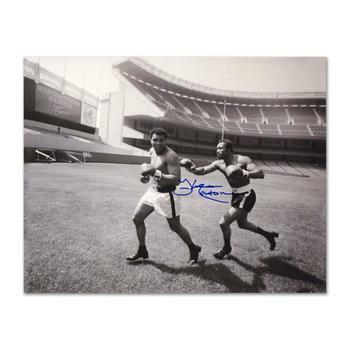 "Ken Norton and Ali, Yankee Stadium" Photograph. 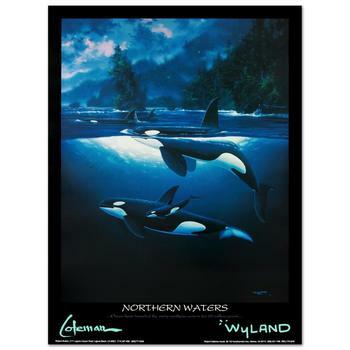 Hand-Autographed by Ken Norton (1943-2013) with Certificate. 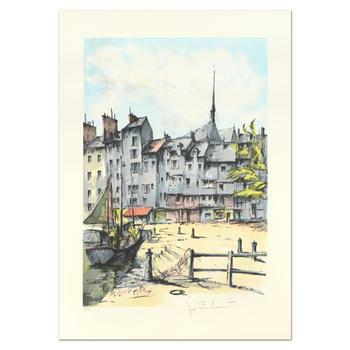 Laurant, "Honfleur" Limited Edition Lithograph, Numbered and Hand Signed. 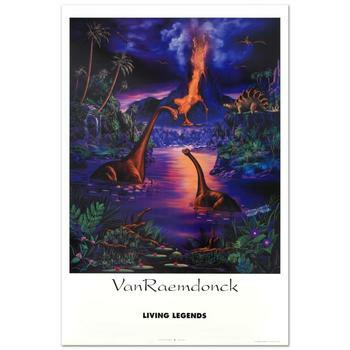 Eric Van Raemdonck, "Living Legend" Poster (1993) From "A New Day Series, Vol 2". 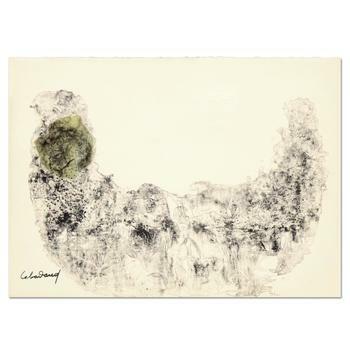 Lebadang (1921-2015), "Abstract I" Ltd Ed Embossed Lithograph, Numbered and Plate Signed with Letter of Authenticity. 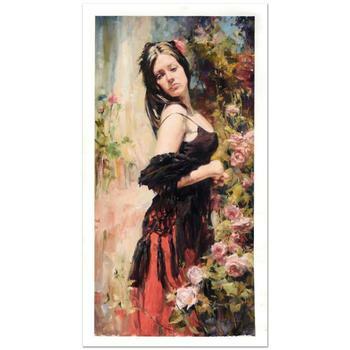 Marvel, "Uncanny X-Men #494" Ltd Ed Giclee on Canvas by David Finch, Numbered & Hand Signed by Stan Lee w/Cert. 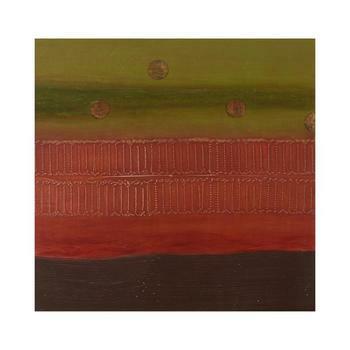 Rebecca Koury, "Isle of Gold" Original Mixed Media Painting on Canvas, Hand Signed with Certificate of Authenticity. 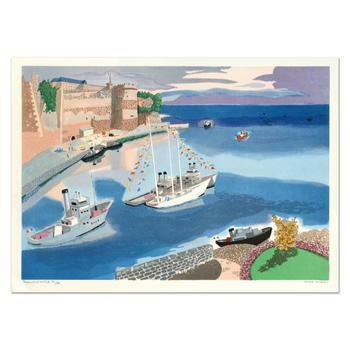 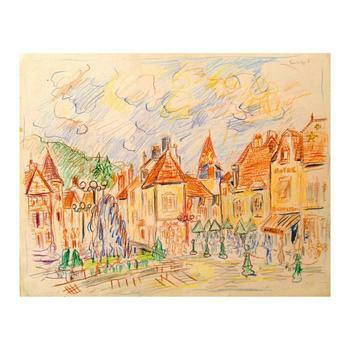 Georges Lambert (1919-1998), "Caen" Limited Edition Lithograph, Numbered and Hand Signed. 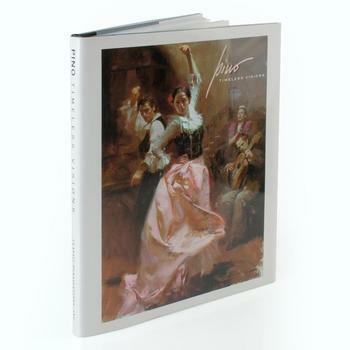 "Pino: Timeless Visions"(2007) Fine Art Book with Text by Vicky Stavig and Introduction by Patricia Jobe Pierce, 128 Pages. 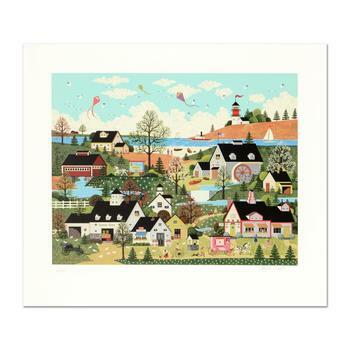 Jane Wooster Scott, "Sunday in New England" Limited Edition Serigraph, Hand Signed with Certificate. 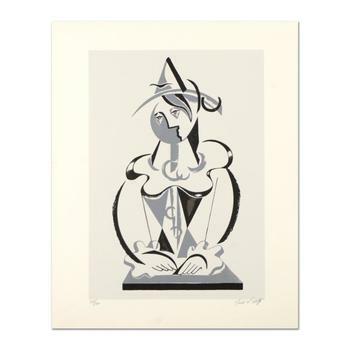 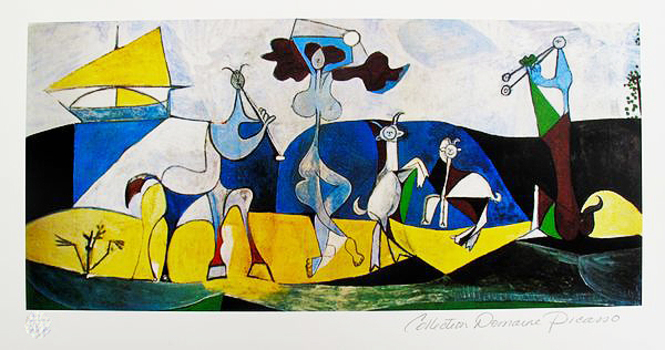 Neal Doty (1941-2016), "Picasso Man" Ltd Ed Serigraph, Numbered and Hand Signed with Letter of Authenticity. 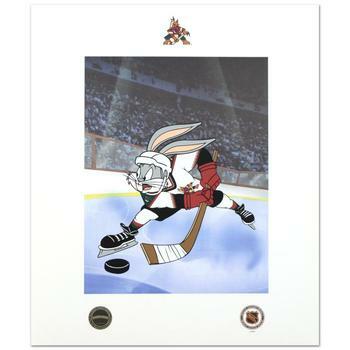 "Bugs Bunny (Arizona Coyotes)" Collectible Mixed Media Print from Looney Tunes, Bearing Official Seal Looney Tunes & NHL.